The terms teeth bleaching and teeth whitening one in the same. Just different terminology for the exact same procedure. Studies show that our physical appearance plays a major role in the success of our personal and private lives. Just like your hair, make up and clothes, a dazzling white smile can completely change your appearance and boost your self-confidence. Teeth are harder than bone. However, teeth are porous. All the tea, coffee, red wine and pigmented food/drink that you ingest stain your teeth. 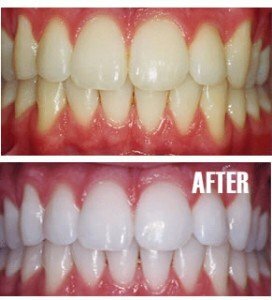 Return you teeth to an amazing white color with simple teeth bleaching. Teeth bleaching (teeth whitening) is one of the simplest, easiest, and lowest cost cosmetic dental procedure. Everyone’s teeth bleach differently. We all tan in the son but some people tan much more easily. The same thing holds true with teeth bleaching. Everyone has a certain inherent whiteness that they can bleach to. However, everyone who bleaches will benefit from having a whiter smile. 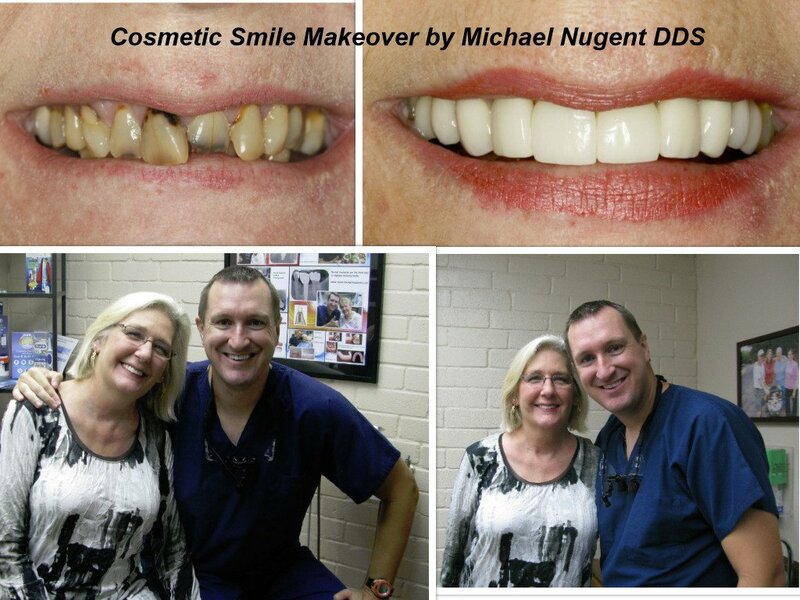 If you are interested in other cosmetic dentistry procedure be sure to call us at 713-941-8261 or visit us at 3421 Burke Rd Ste A, Pasadena, Texas 77504.